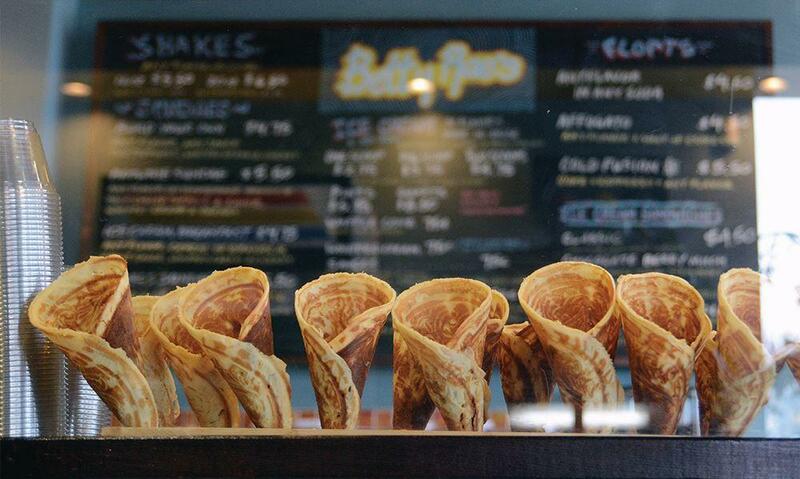 Recently featured in Bloomberg's list of best new ice cream shops in America, Betty Rae's is a "treat" of an ice cream shop! 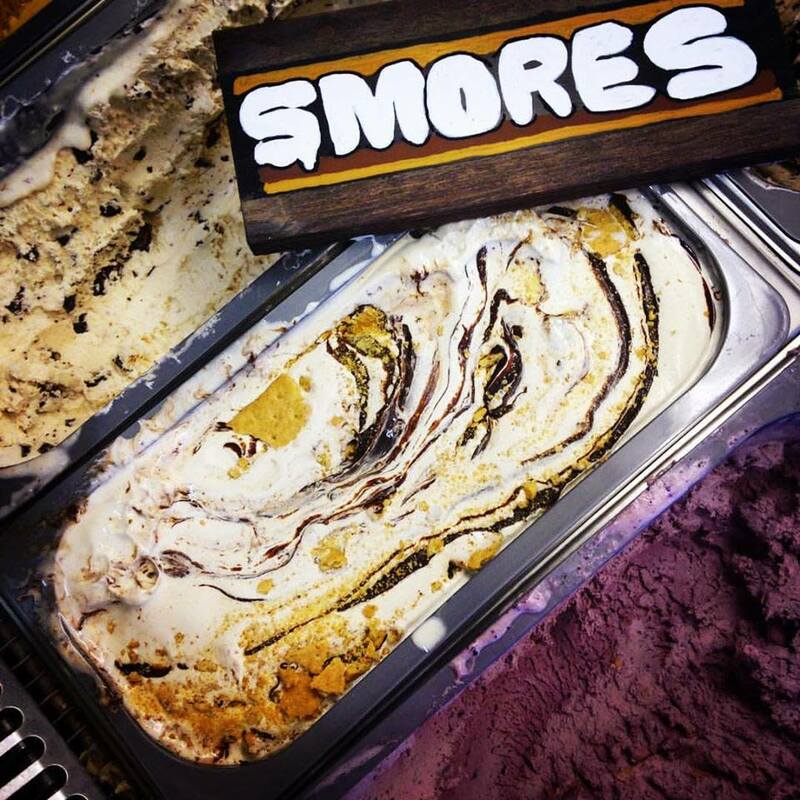 Try to choose from 24 flavors of classics to creative creations. 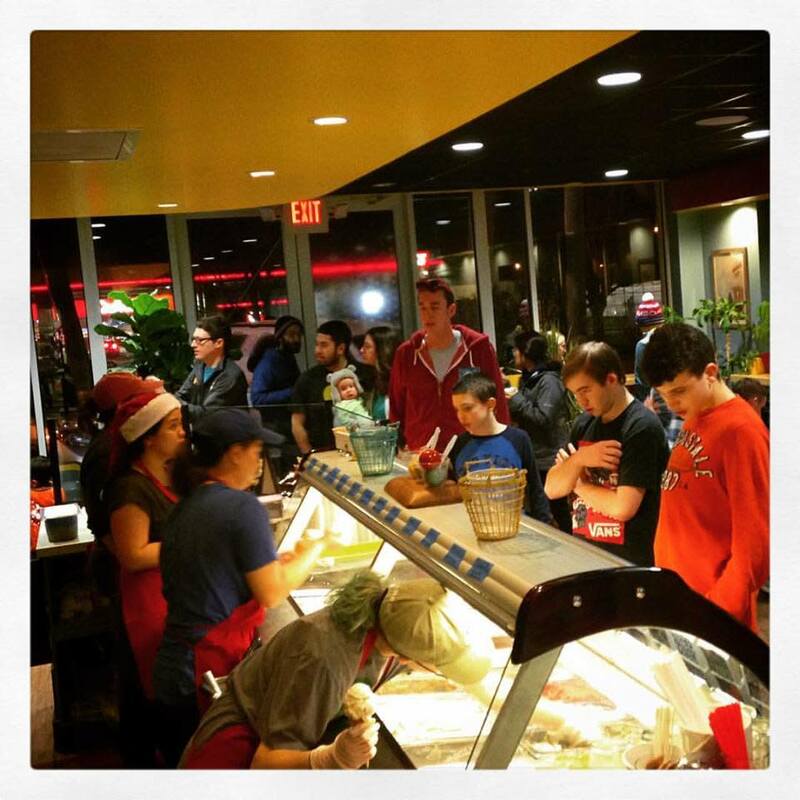 Shakes, sundaes and drinks, ice cream sandwiches with cookies baked in house, and more!